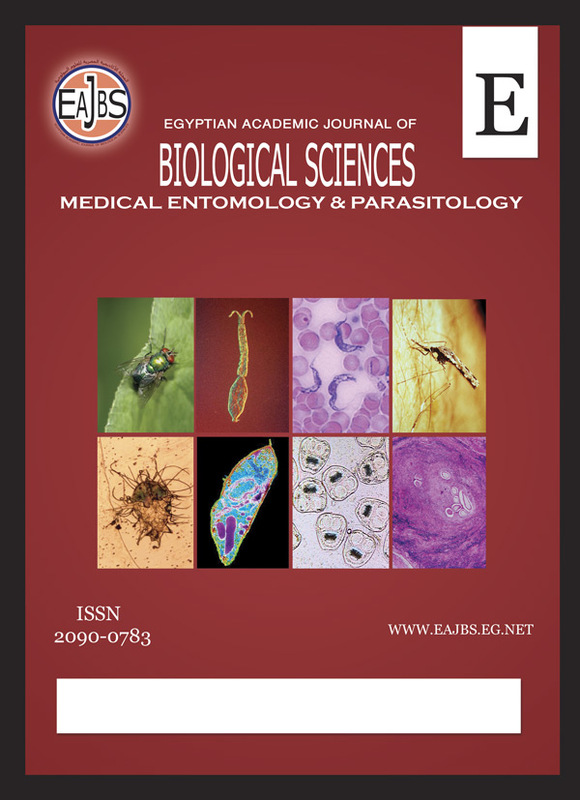 Department of Zoology, Faculty of Science, Ain Shams University, Abbassia, P.O. Box 11566, Cairo, Egypt. gigantica shows that vitelline cells are grouped in vitelline follicles. strategies for fighting the diseases caused by these worms.